On Saturday May 13, 2016 one of the true greats was taken from us, as Darwyn Cook lost his battle with cancer. 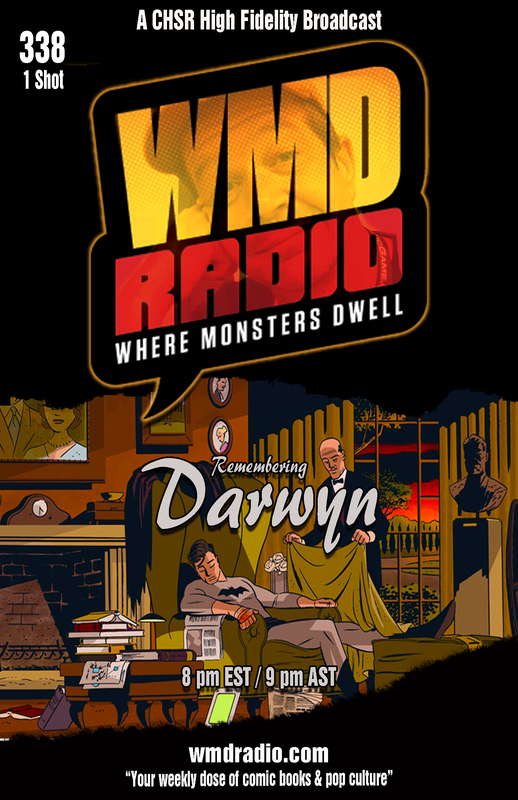 Join us on this special edition of WMD Radio as we talk about the career of Darwyn Cook and the massive impact he had on pop culture. Be sure to tune in to CHSR 97.9FM (chsrfm.ca) on Wednesday, June 8th at 9PM (8PM ET). 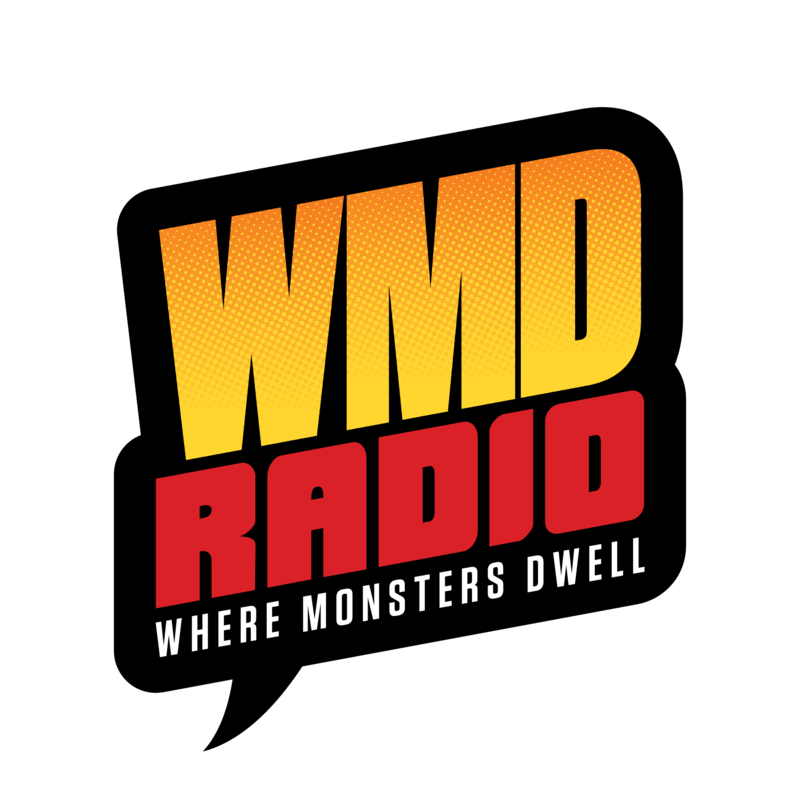 Posted in Darwyn Cooke, WMD Radio and tagged Darwyn Cooke. Bookmark the permalink. RSS feed for this post. Leave a trackback.